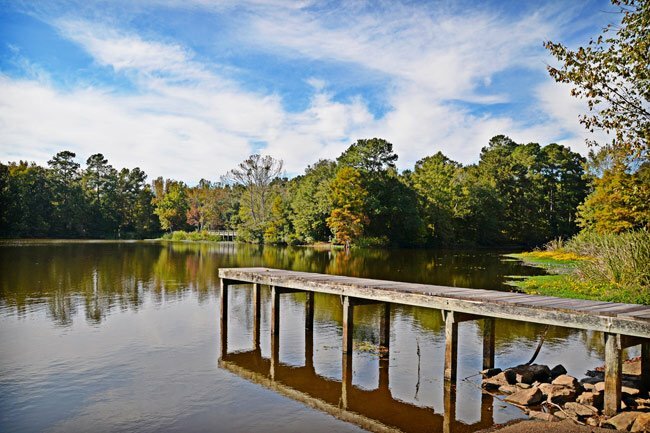 This 36-acre Clarendon County park on Lake Marion offers numerous ways to enjoy water recreation and outdoor fun. Nature trails wind through the rustic Summerton landscape, with two picnic shelters, a playground, and restroom facilities allowing all-day play. For those who want access to the water, a public boat landing is available as well as four fishing piers. A boardwalk follows along the park’s namesake Taw Caw Creek, which empties into South Carolina’s largest lake. Ample opportunities for birding are afforded along the boardwalk. The county park is not to be confused with the nearby privately-owned Taw Caw Campground and Marina. 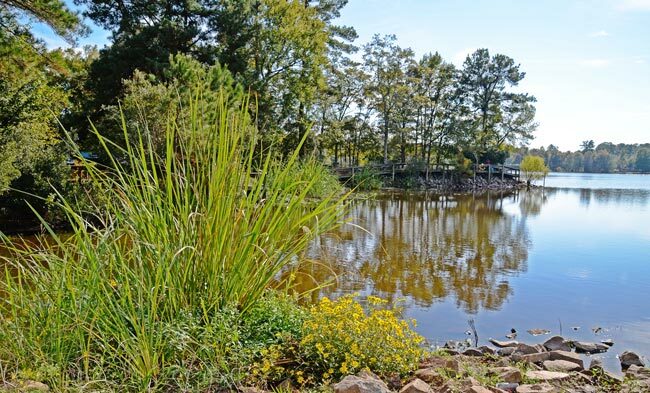 The park is located only a few miles from the Santee National Wildlife Refuge, making Summerton a prime destination for those seeking a day trip in the South Carolina wilderness.